Well, I have inadvertently created a series, so to speak, for my blog called "random roundup" where I share all the random outfits that haven't made the blog. I do make it a point to photograph every outfit I wear - these are the outfits that just made it to selfie mode vs. big girl camera mode. I thought I could do this the last Friday of every month, but I noticed I've already accumulated a lot of looks over the last couple of weeks so I'll go ahead and share what I have now. Figured this would be fun for a What I Wore Wednesday type of thing vs. a random Friday. Spreading the wealth to other days of the week since these posts seem to be well received by my beloved readers! As a reminder, since there are so many looks, it would take me forever to find dupes for everything that isn't available anymore, so I'm only linking to the pieces you can still buy today! This is that same romper I showed you guys in my Memorial Day post. (geez, how was that 3 months ago already?!) I had been lounging around the house trying to get blog posts done that day, and then the husband and I decided to go to the movies, so I just threw on my favorite denim jacket (since I'm always incessantly cold in theaters) along with my trusty leopard sneaks! This is another weekend look, specifically a casual Sunday dinner out with the husband. 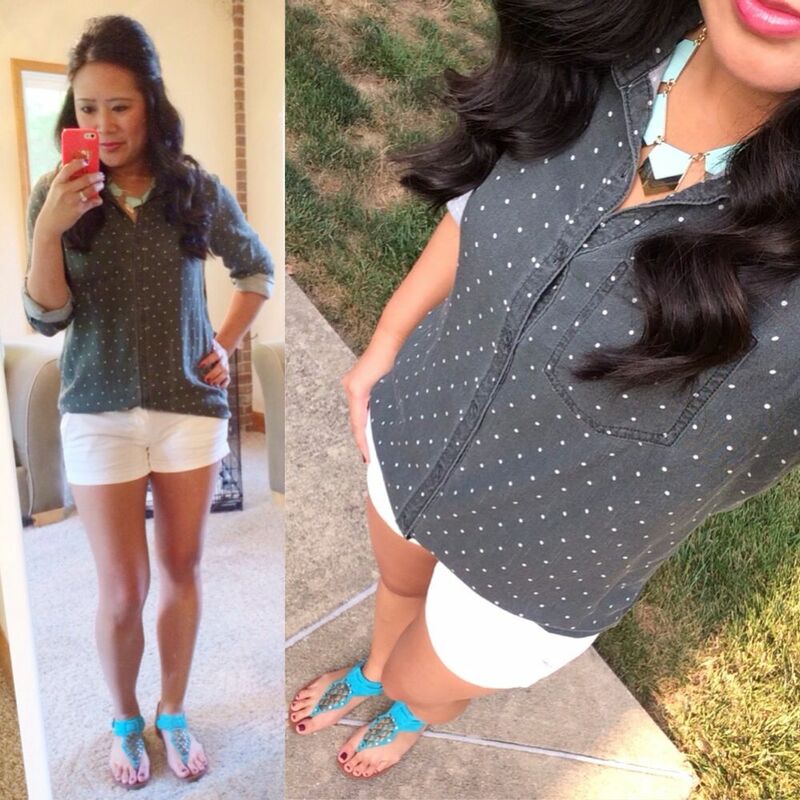 I love pops of turquoise, don't you? I honestly forgot I had these sandals. You last saw them here. When I saw them in my collection, I decided to dress around them, and I knew grey and white would highlight them nicely! I wish this top were still available, because it's the next best thing to a chambray and a portofino. Here's another random workout one for you. I've had this top for years. It was a top that I wore for real life, not for working out. But it's pretty old and beat up, and I saw it folded in my pile and thought it would be great for working out. 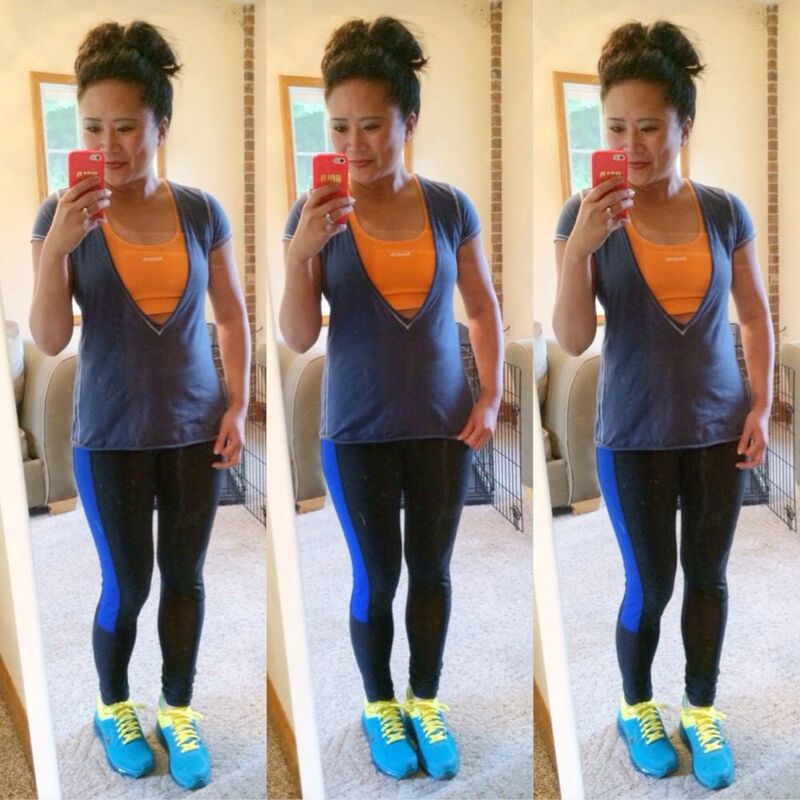 All of a sudden, it's my favorite top to work out in. I love that anything goes when it comes to workout wear. 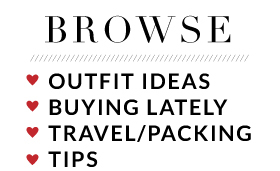 I seriously agonize over what to pack for work trips. It's one thing if I'm going to a City meeting, because then I can do my usual dress and heels. But when I know I will be walking around job sites, it's a little bit more difficult. I left the steel toed boots at home this time, and just decided to wear my Sam Edelman booties. Oh, and by the way, in case you missed the story on Instagram - our plane got struck by lightening this day! Luckily we weren't on it yet, but we totally saw it happen. The lightening caused a surge in the cabin which blew an electric box. They still boarded us and kept us on the plane for TWO HOURS before they finally gave up. They couldn't fix it without flying in a part from Atlanta. So instead of arriving at noon, we didn't get to Greenville until 5pm. And my morning started at 3am! It was a LONG day. This was day two of my work trip. No, it's definitely not my first choice to wear a dress when I'm going to be around drywall dust, BUT, Aunt Flo was visiting (of course), and it was my heaviest day, and let's just say, I never ever wear pants on this day because it is just asking for disaster. So, I'm sure I was getting weird looks for being in a dress, but it truly is a matter of life or death. That's also why I chose these booties as my shoe of choice for the trip-- because they're closed toe, they're comfy for all day on my feet, and they don't look awful with bare legs. And this is day 3, the last and final day of my work trip. Again, I wore the dress for precautionary reasons. The vest is great, not only for layering, but for all the pockets - comes in handy at the airport. Coincidentally (totally not planned, or even Pinspired, just great minds), Jenna did a much more girlie version of this look here. After traveling for work all week AND being visited by Aunt Flo, by the time Friday morning came around, I was at a "Sweatpants are all that fits me right now" time of my life. I walked around my closet room aimlessly, just wearing these leggings and trying to figure out what top I wanted to wear. Nothing felt right until I saw this lace tunic still laying on the back of my chair from when I wore it last here. (#sorryimnotsorry) I had an "aha" moment when I realized it would look great on its own over a cami. I loved it so much this day, that I ended up ordering it in black, too. And last but not least (told you I had a ton of outfits), this is what I wore over the weekend for my hair appointment. Apparently, I must normally dress pretty bummed out for my appointments because my stylist asked why I was all dressed up with my makeup done and everything. I don't even wear that much makeup! 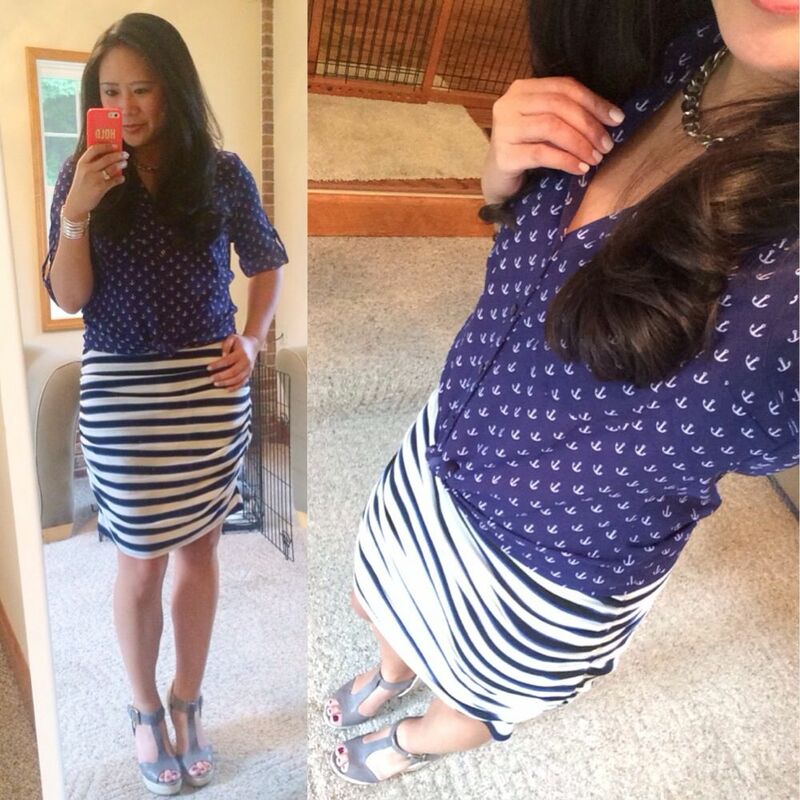 This tank dress is like my favorite midi skirt, just with a little more give, thanks to the side ruching. I originally wanted to throw a graphic tee on over this, but nothing looked quite right, which is finally why I decided to grab my anchor print portofino (last seen here.) 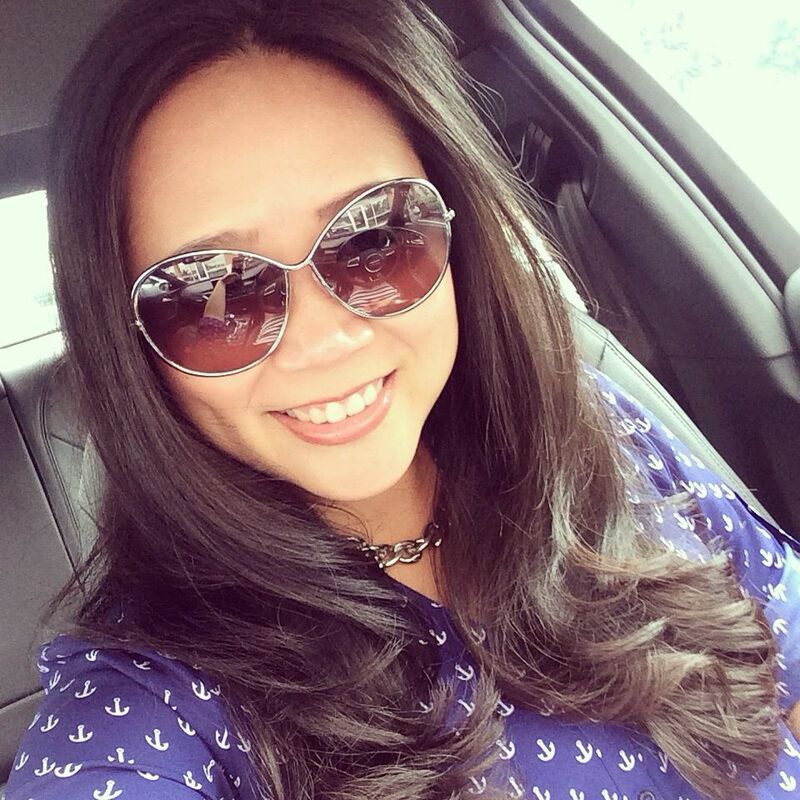 Oh but speaking of getting your hair did, do you always have to take post-haircut selfies like I do? Here's my latest. Not that you can tell I got it cut, but she did take off about an inch. And that's all I have for you today, folks. Hope you enjoyed this installment. I guess weekend outfits and other randoms add up pretty quickly on my phone. As I collect 5-8 random outfits, I shall share them with you, however that timing works out! And you can always follow me on Instagram if you'd like to see these in more real time. Happy Wednesday! Linking up for: What I Wore Wednesday, Random Wednesday, I Feel Pretty, Whatcha Wearin Wednesday, Keren and Ayana for Thrift Sisters Linkup. The first one will be my inspo for airport style. I am surprised how much I truly loved that look! It's great! Those were GREAT looks!! I LOVE the romper with the leopard!! It was quite popular on IG! I was surprised! But it really was a great comfy, fun look! Thanks! Thank you for doing exactly what I asked and make that lace tunic outfit pinnable. I loooove it. But I'm on a shirt ban for the rest of the month so it won't be mine anytime soon. Maybe Labor Day :) Love love love the outfit randoms and glad you are doing it on the regular. so many good looks in one place! It's kind of nice to have a handful of randoms lined up - because it's like a freebie post for me! It's also really helpful for me to see all my looks grouped together in one post. So yay for layers of helpfulness! The first outfit is adorable. Oh fun! I think you've talked me to get a pair of flat booties! Yay!! These are the best, too! But hope you find your perfect pair! They're more versatile than I thought! 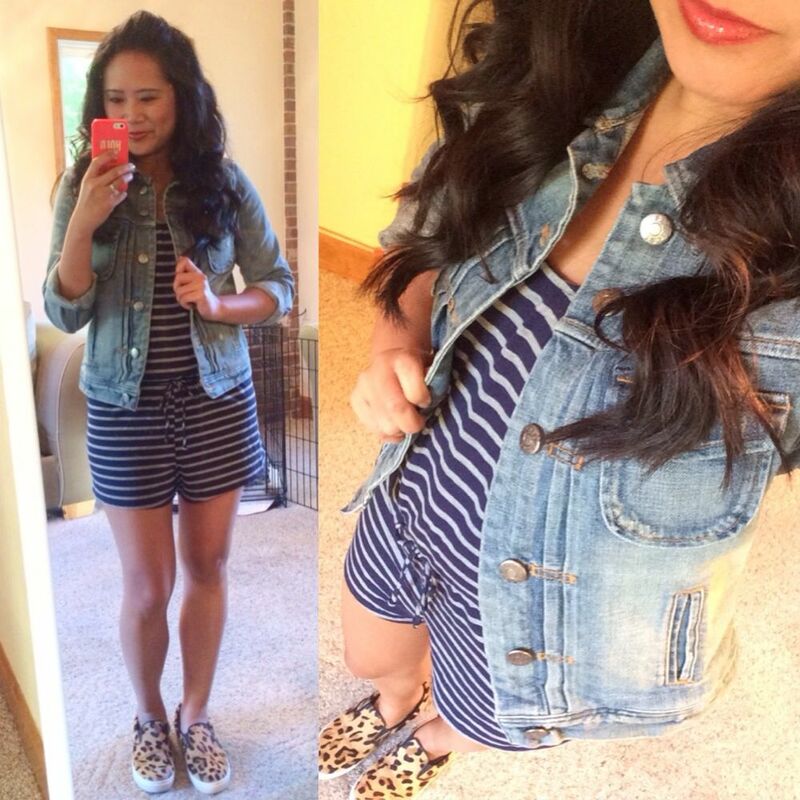 Love that romper - and anything with stripes is right up my alley! Yes, I'm totally right there with you too on the stripes! I too have a bunch of random photos on my phone but I am too lazy to upload them on the blog. Thanks for sharing and I hope you enjoy your Wednesday. Aww - you totally should!! Thank you! Thanks so much! And I really find that hard to believe!! We're our own worst critics, right?! Would love to see your selfies! 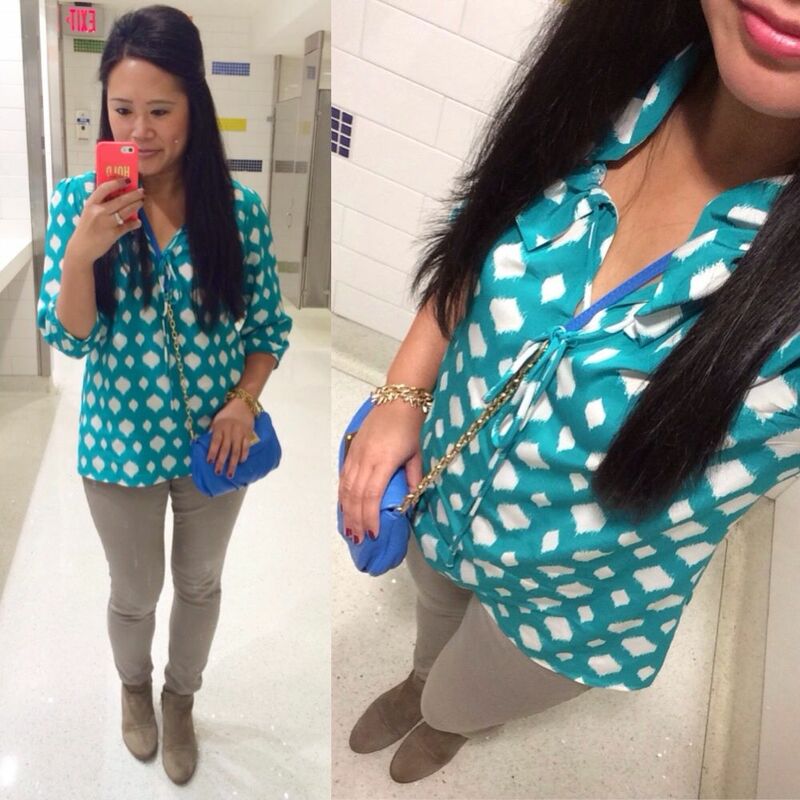 What a great roundup of cute outfits! Love the romper with the slipons! Thanks, it's one of my faves too! Love your roundup!! 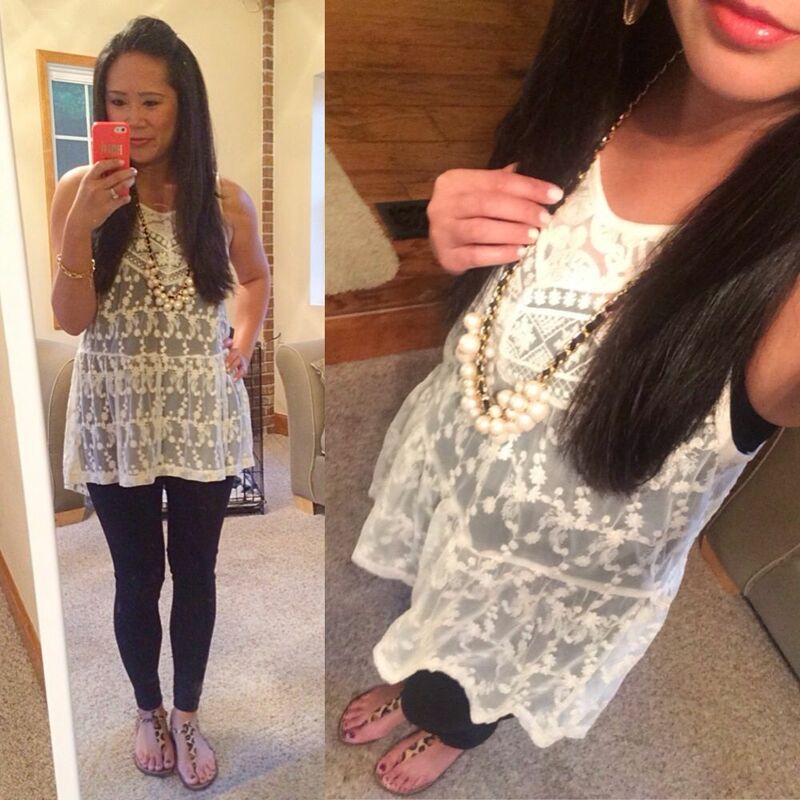 The Annie Griffin top and the express lace top are gorgeous!! Thanks so much! Def two tops I reach for regularly! This is a great roundup. Can't believe you are able to photograph all your outfits, you are truly committed and LOVE it! Oh, I thought I was the only person who simply refuse to wear pants during the visit of Aunt Flo...yay...kindred sprirt. 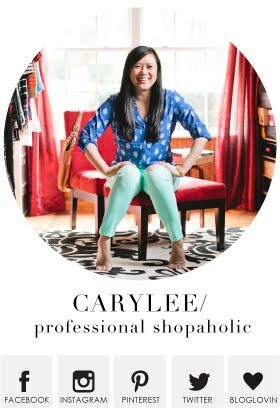 Congrats on your feature on Thrift Sisters and look forward to having you join us again. And yeah, it's so habit now, the pictures, that I feel lost if I can't photo what I wear! 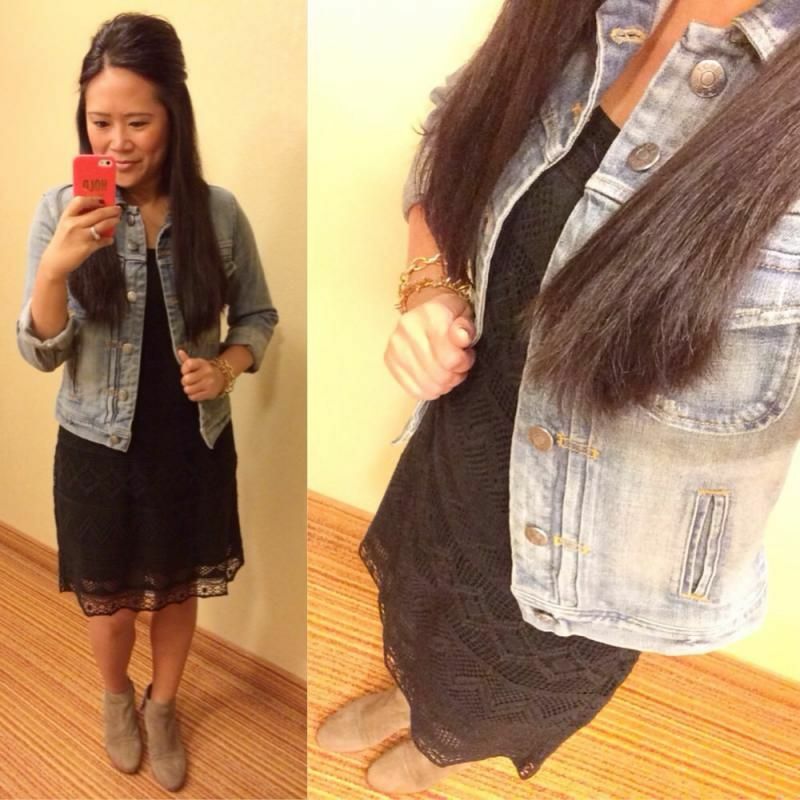 I can't believe how many cute outfits you have that don't make the blog! If I don't put it on the blog, it's definitely because I'm wearing my work uniform of my school's tee shirt and ill-fitting dress pants haha. 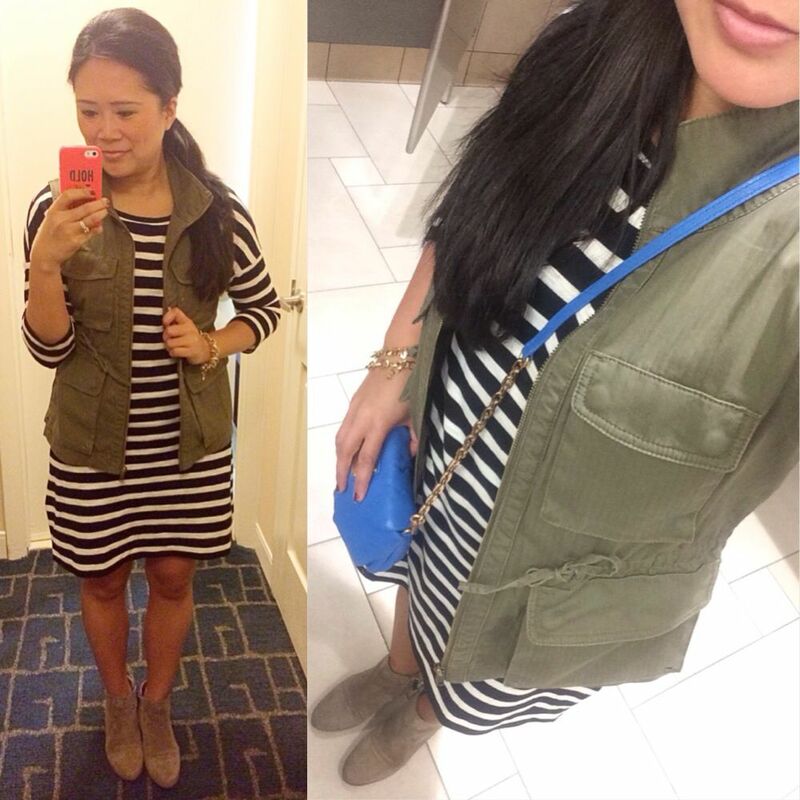 I love the striped dress and cargo vest look! Aww! Well thanks! Since I don't really have a work uniform, the outfits add up pretty quickly! That cargo vest makes everything better! That's a big compliment! I appreciate it! I do have days though where I look like a 12 year old boy and probably should not leave the house! haha! Thank you! !